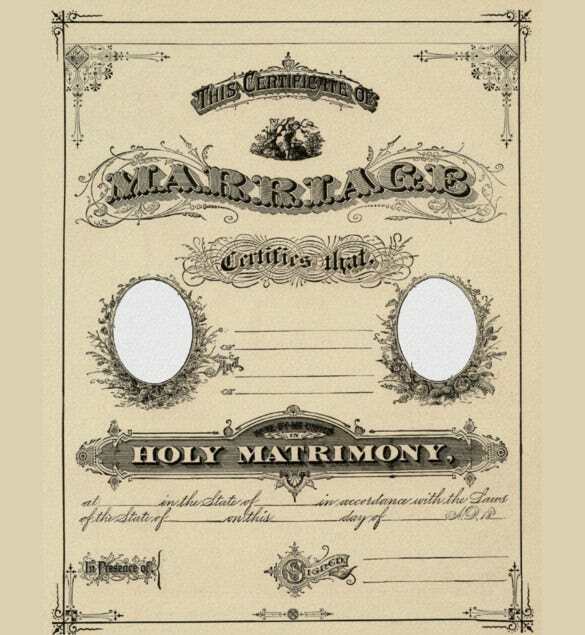 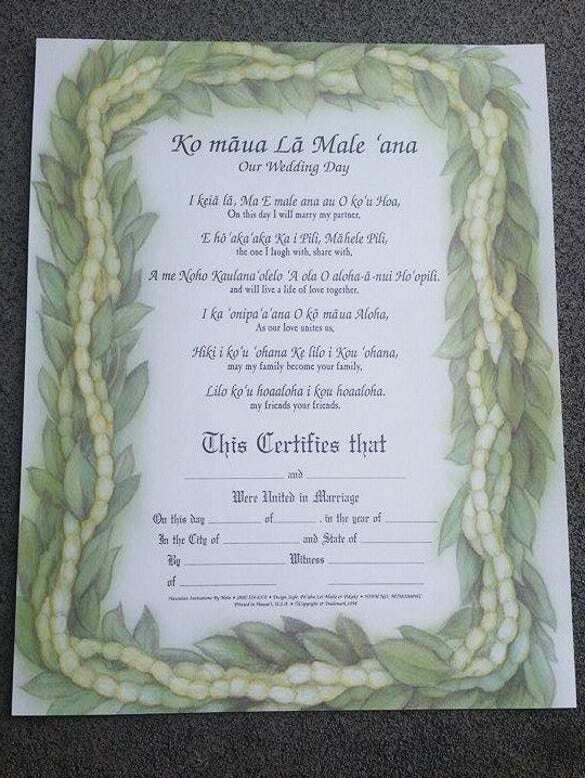 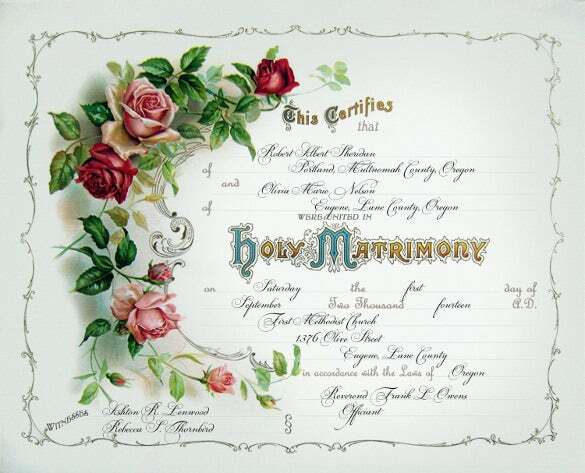 After the wedding day, the newlyweds are given the certificate to make their wedding sealed especially abiding to the church and states law. 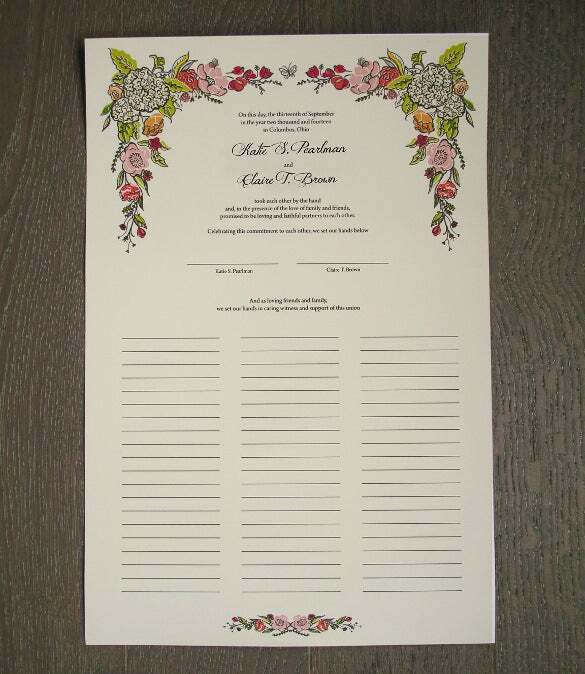 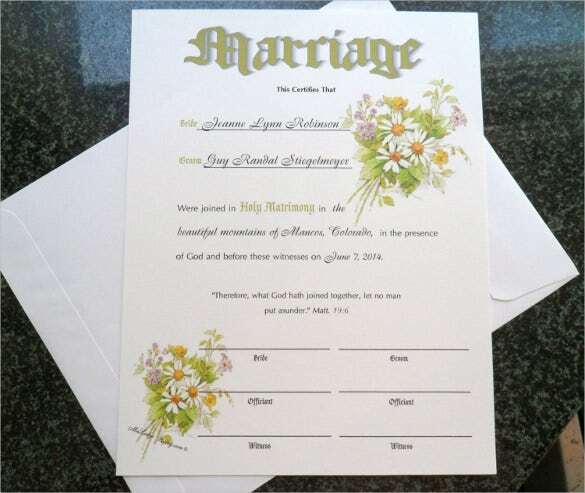 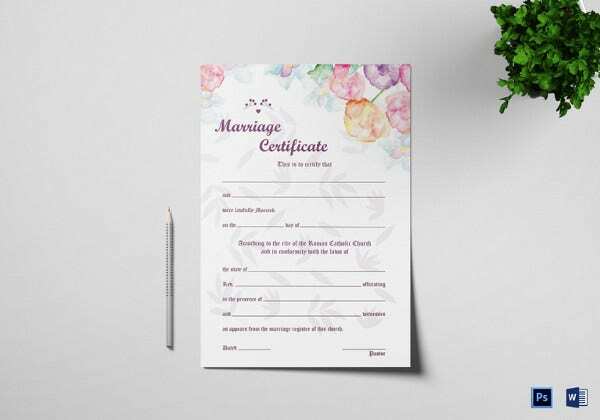 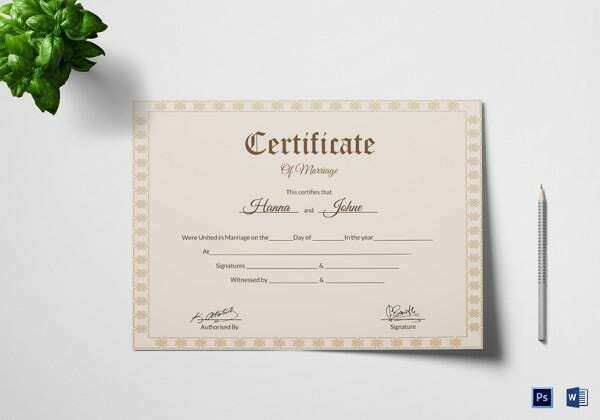 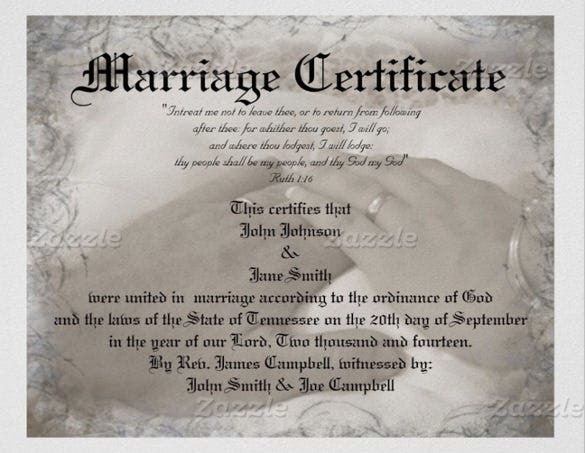 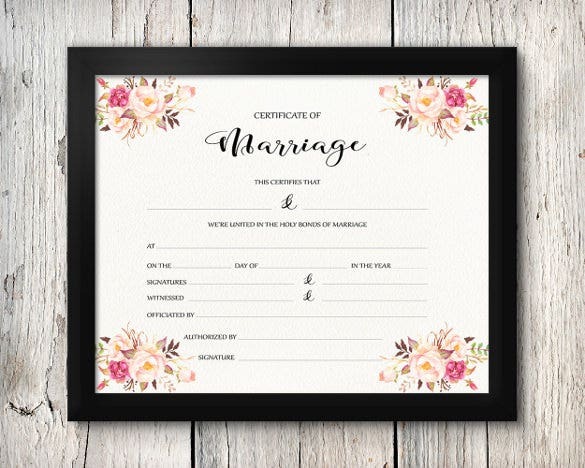 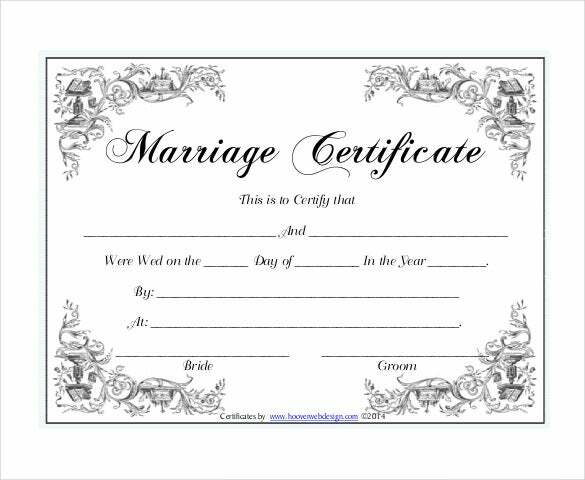 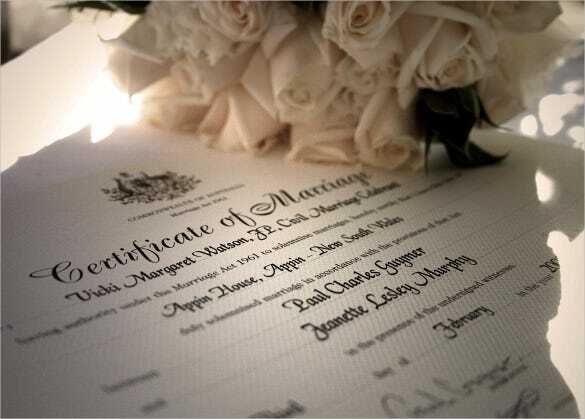 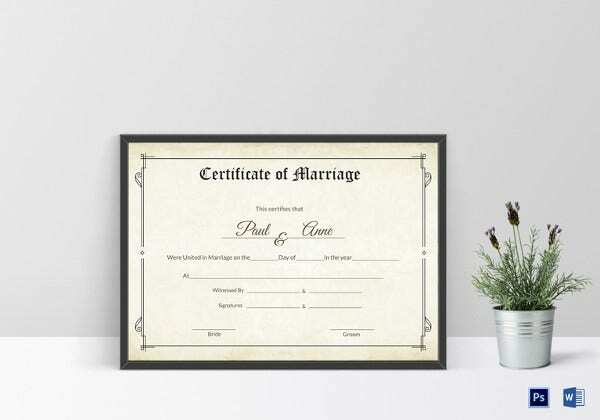 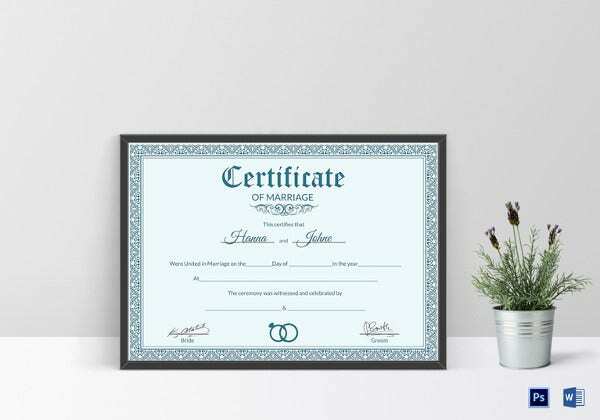 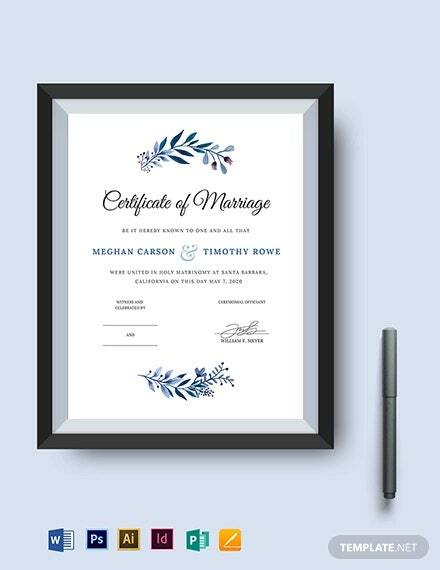 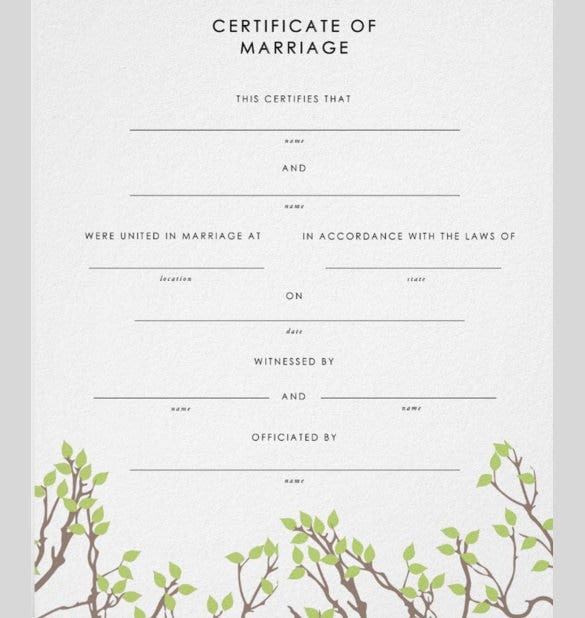 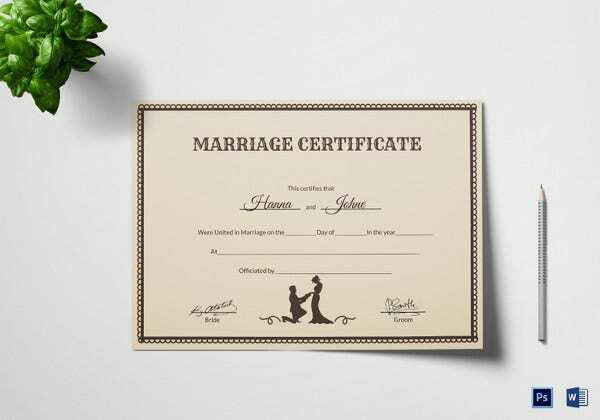 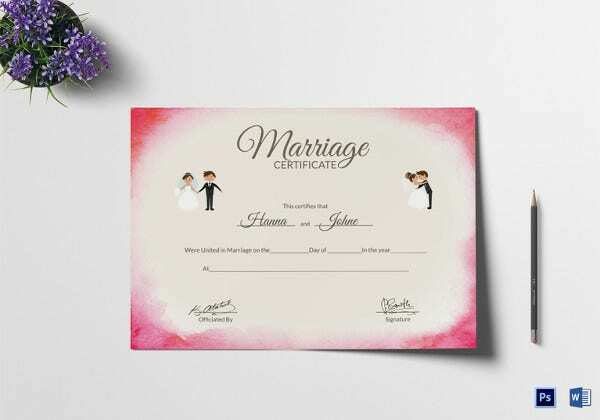 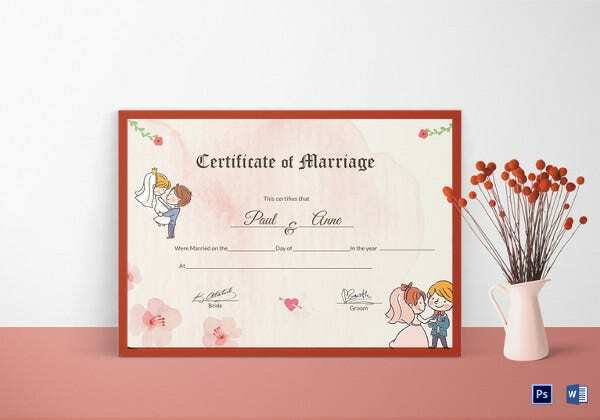 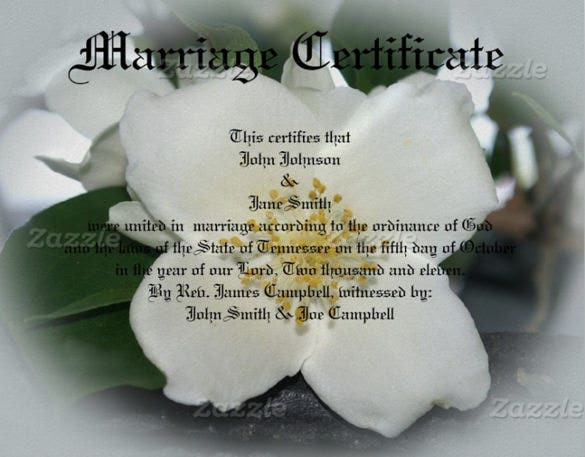 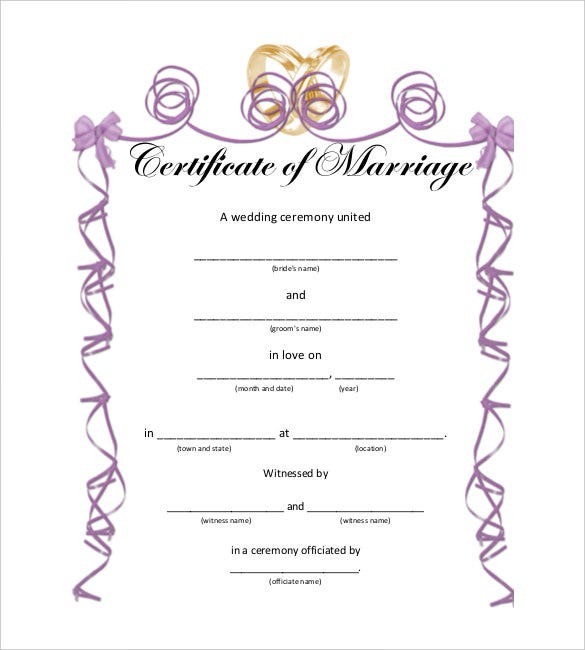 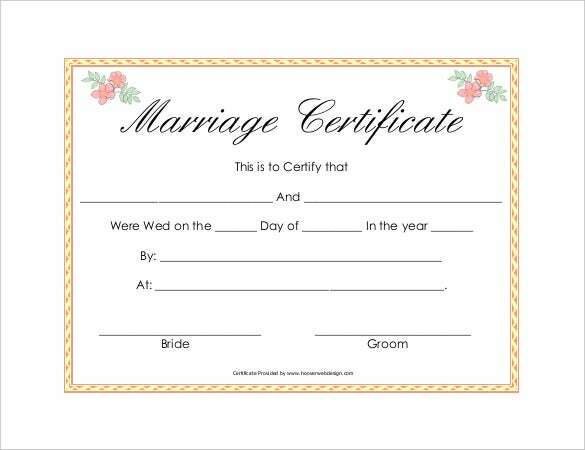 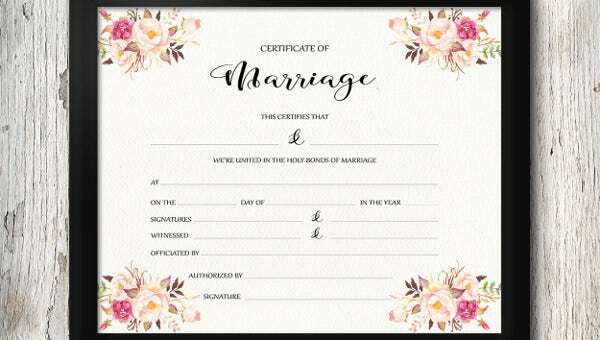 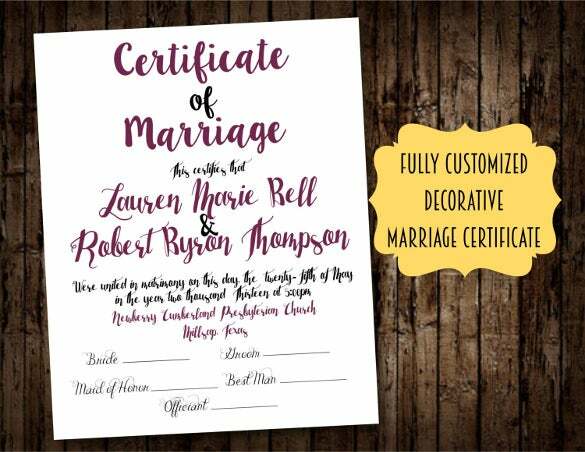 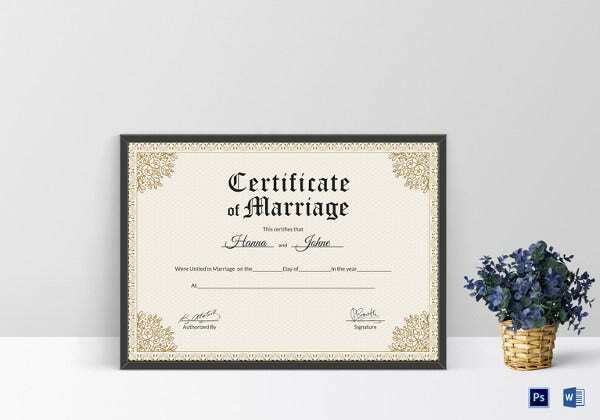 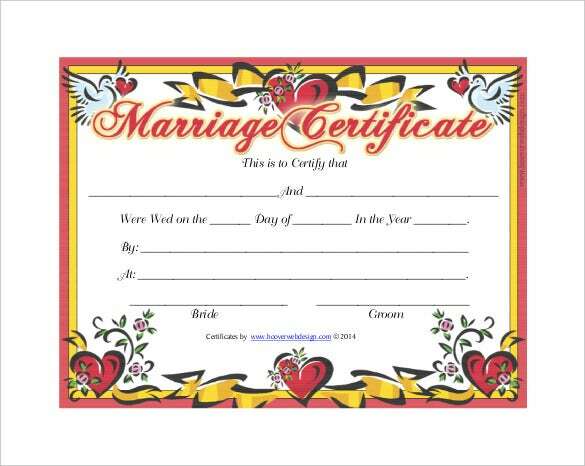 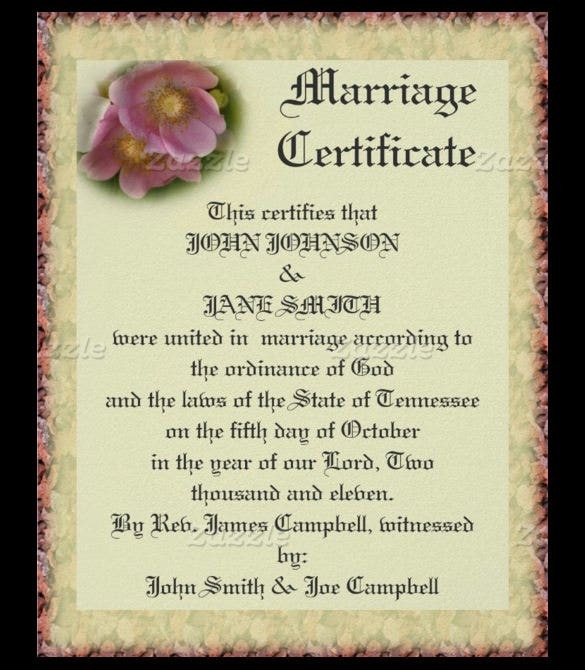 You can take the Wedding Contract Templates in sample format where the officials of the church or by the state can sign the certificate formally and have the testament that there are no compliance in the law has been made along in the process. 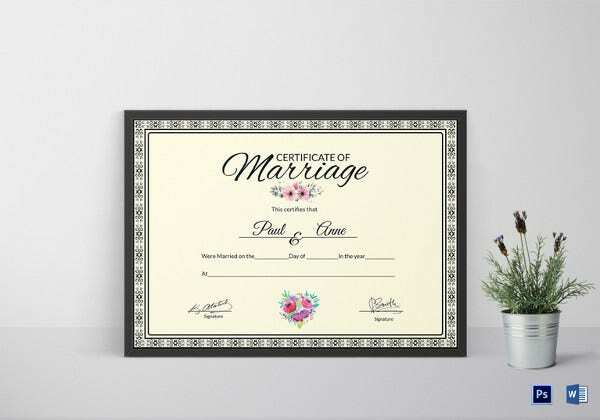 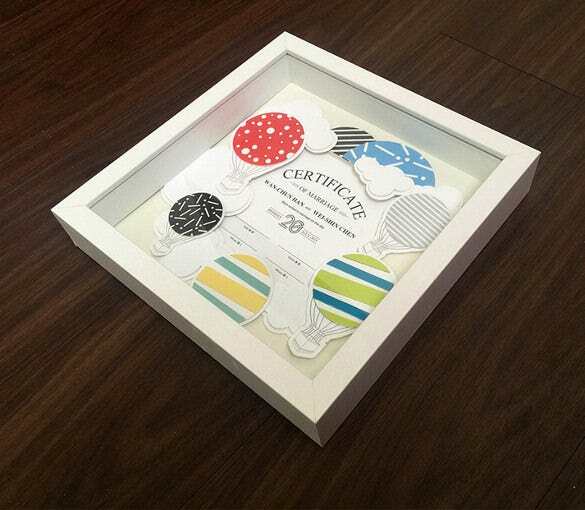 You may also see Certificate Samples. 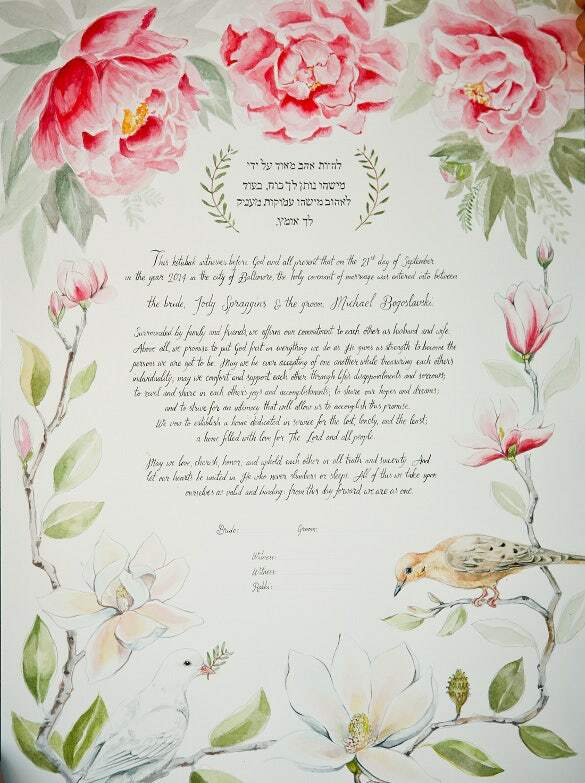 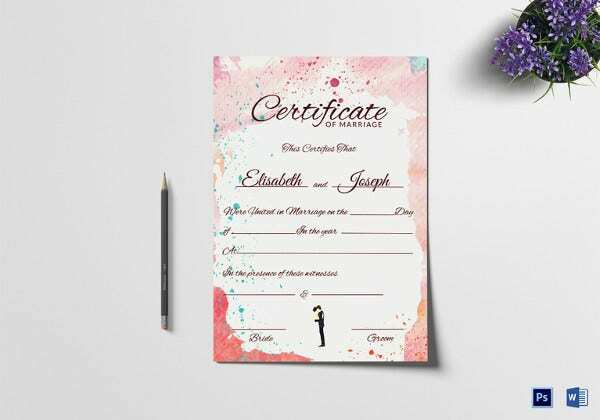 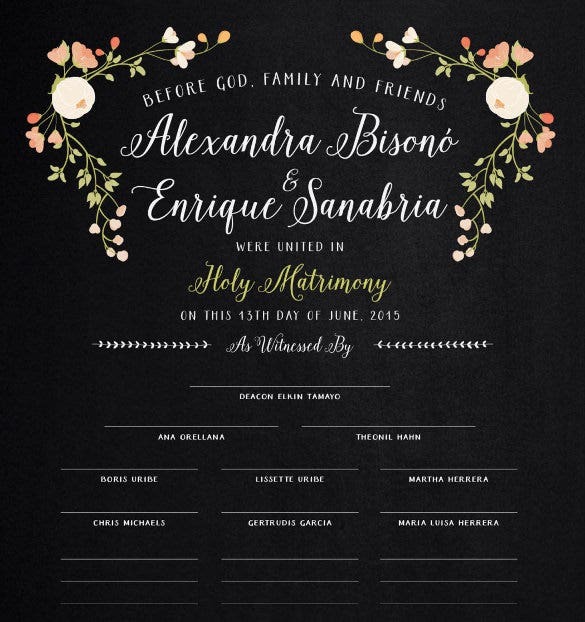 The prescribed layout you want to create can be done in this Wedding Templates, the titles or contents can be typed down with no problem as it has enough spaces to accommodate multiple details. 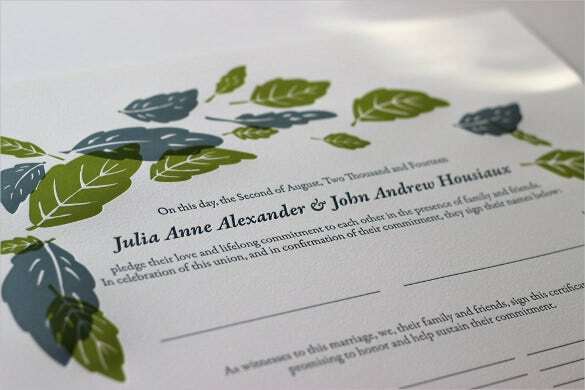 The font styles and patterns can be changed per liking and suitability.